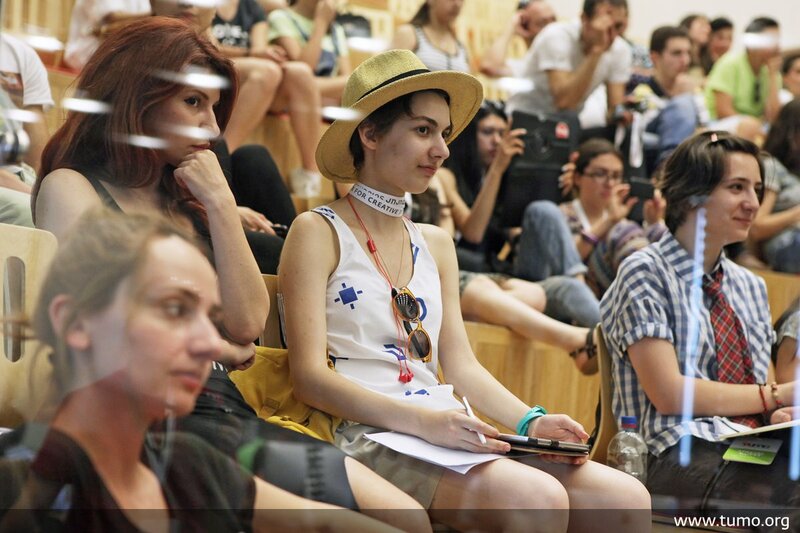 The Cinema for Social Change program offers a global snapshot of citizen activism. Many of the urgent stories shown in these films could only be laid bare thanks to the high availablity of digital camera’s. Last Monday, Richard Peña gave a workshop on this subject to a room full of engaged students and festival guests. 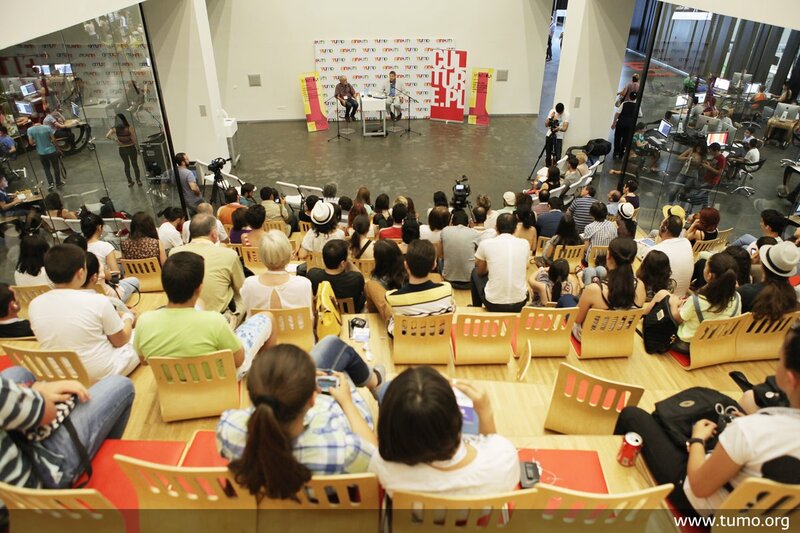 The spacious lecture hall of the TUMO Center, also the home of the Ukrainian Poetic Cinema program during the festival, was filled with the next generation of mediamakers, ready to soak up this spirited talk entitled eFilm aesthetics after the digital revolutionf. Peña, a professor of Film Studies at Columbia University, started with a historical analysis of how film had to battle the status quo to become eartf, before the political question ‘who decides what is art?’ came to the fore in the 1970s. On the upside, the internet gives room for independent communities finding their own meaning and aesthetic, which means that exciting new interpretations of what cinema could be are opening up. Cameras fit in your pocket and the internet is transgressing borders ever more radically. Peña referred to how the modern-day film technology emancipated Palestinian filmmakers from dominant interpretations set by others. It offered them the freedom to redefine their identity independently – through film.